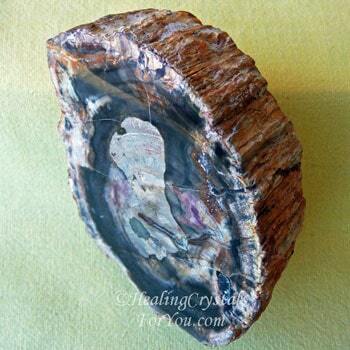 Petrified Wood may assist you to read the Akashic Records, and are helpful to use for past life or ancestral healing, assisting you to connect to the past through following the rings in the stone. 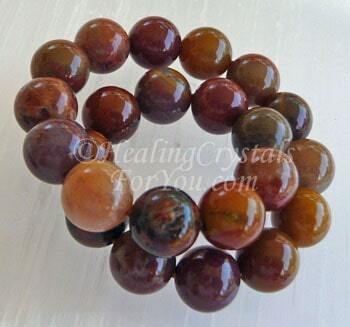 Also called Fossilized Wood, they have a strong grounding energy which may assist you to make a good connection via the base and earth chakra to Mother Gaia. These stones were revered in the past as they were thought to contain the knowledge from the tree that they were created from. Ancient people thought these stones had magical qualities. This was possibly due to the reverence that real trees held within many cultures. Fossilized Wood is created naturally in the earth from ancient trees that became fossilized over a very long period. 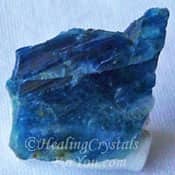 They are beneficial healing crystals for you to utilize as from this prolonged process energy was embodied within these stones that brings patience through on-going growth. 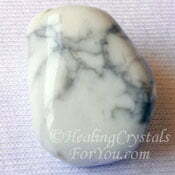 They are advantageous stones to use in meditation on a regular basis as over time their energy can assist you to make changes in your life, and may aid earth healing. The meaning of the name Petrified Wood, is fairly obvious because of course these stones comprise ancient wood that became fossilized and turned into rock. But although it looks like wood, there is none of the original wood still left. 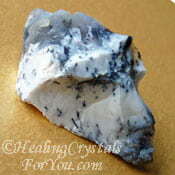 The word petrified comes from the Greek word "petro" which means rock or stone. This process is also known as silicification, and happens over very long periods of time. This process relates to liquid silica (quartz) replacing the vegetation of the trees to change it from wood into stone. Large examples of this type of stone can be seen in North East Arizona in the USA, where there are very big pieces of this stone that are around 200 million years old, forming a petrified wood forest! 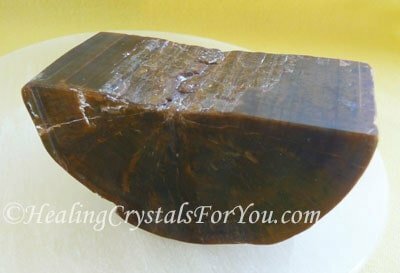 Petrified Wood is also found in other places, such as in North Queensland Australia, as well as in Argentina, Egypt and a few other locations in the USA. Also known as Fossilized Wood, Agatized Wood or Silicified Wood, it comes in quite a few colors, but most are brownish and closely resemble wood. The color of these stones is similar to the color of wood, and are commonly brown, gray, black, yellow or red-brown but there are some less common pinkish lavender shades. 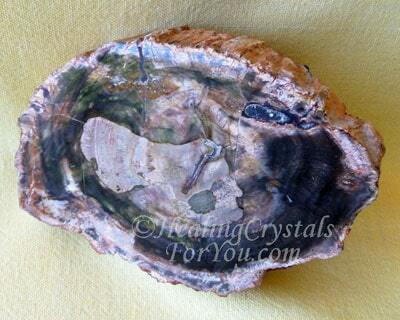 Check out the piece of this stone shown here, and see the beautiful external petrified bark on this piece. This is the same piece as the big picture further down the page, simply positioned so you can see the outside of this large specimen. 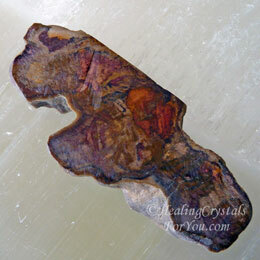 The silica in the wood may comprise agate (chalcedony), jasper or opal. This will depend on where it comes from, the minerals in the stone and the process it goes through over the long period from wood to stone. 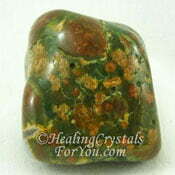 This variety of stone has a number of excellent metaphysical properties. 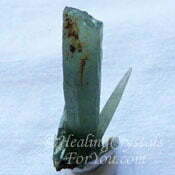 Use it in meditation for ancestral healing, to help you to discover more about past lives relating to your family linage. 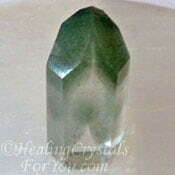 Its third eye chakra energy aids you to make a connection with your cells and the issues stored within your DNA. During meditation it may aid you to visit the area of the higher spiritual realms that houses the knowledge of all that has happened on this earth. This area is known as the Akashic Records, and you can use this stone in meditation to help you to visit there, in order to discover information about your past lives. 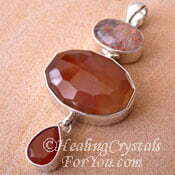 Stones that have clearly defined rings may be especially helpful. 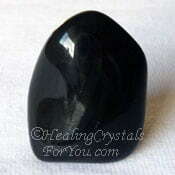 By holding the stone and noting a specific ring that may get your attention, this may lead you to the past life situation that you most need to learn about in order to resolve current life concerns. 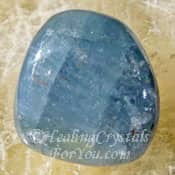 You may find that it is helpful to combine it with other stones that assist to to make a connection to the Akashic records, (read more below) to aid you to discover what you are looking for. This process may help with the understanding of spiritual questions you may feel uncertain about, and may aid the release of erroneous concepts or ideas and that are not serving you. 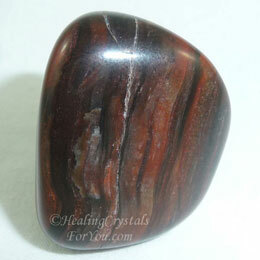 Petrified Wood is a stone of perseverance and spiritual transformation. Just as the original wood was transformed to stone, so too can their energy transform you spiritually, helping create necessary change on the path to ascension. 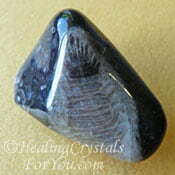 This stones vibration relates to the slow progression of change, and how ones spirit is changed or transformed to a better newer you. Often there are lessons to be experienced on the journey, and they can be seen in the rings of the tree, conserved as part of the slow progression undergone to create these stones. 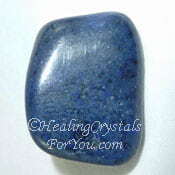 This is a stone that helps you adapt to change and at the same time stimulates patience, teaching you that you may need to wait until the right time for the unfolding of events. This combined energy helps you to understand that the potential behind the changes that could be occurring may take time to develop. You may need to accept that some things take time and that patience will be required. They will also assist those who are not happy with the commercialism rampant in the world and who wish to live a more simple earth based life. Their energy may also assist you if you are working in a job where you are investigating the past, such as an archeologist or historian. 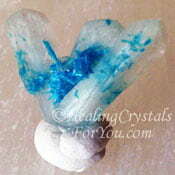 These crystals are useful for earth healing if you are living in an area where there are environmental problems that require healing. They may assist you if you work with the soil and plants, and may help you to discover what is required to improve the health of the area you are working on. 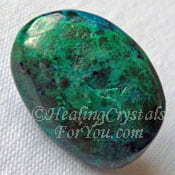 The strong grounding action of these stones is helpful to assist you to ground any changes happening in your life into your reality, as these events occur. 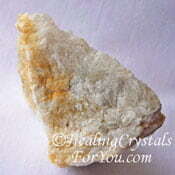 These stones are well known for their healing attributes and have some very useful properties that may benefit you. They are known to be particularly helpful to assist age related health problems. 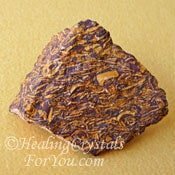 They are reputed to increase your vitality, help hip and back problems, and may also ease issues such as rheumatism and arthritis. They are known to assist those who have heart disease including issues in the arteries and in the blood. Their vibration may support the spine and the health of the bones. 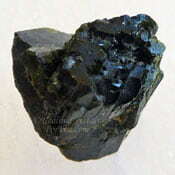 They can help to cleanse the liver and are said to alleviate heavy metal toxicity which is also related to the liver. Being patient is an issue that many people find to be a problem. 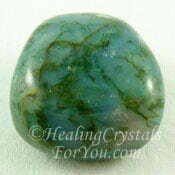 If you'd like to improve your ability to tolerate delays or problems and stay cool and unflappable, this stone may be of benefit to you. 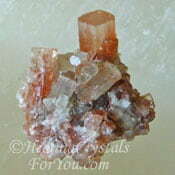 Keeping one of these crystals on your body also helps you to say grounded due to their strong base and earth chakra energy. 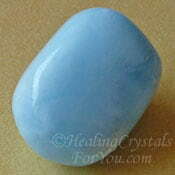 Of course, you will need to tolerate the delays, as this stone will take a little while to do its work. One of the healing attributes they are known to be particularly useful for is their action to strengthen the spine and the health of the bones. Wearing them on the body every day could be helpful for this purpose and may also benefit you if you have any of the age related issues mentioned above. "Patience, persistence and perspiration make an unbeatable combination for success." Napoleon Hill. 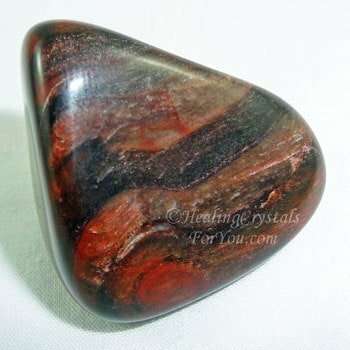 To boost this stones vibration to bring an increase in your physical vitality and strength, combine it with Bloodstone, Carnelian or Onyx. 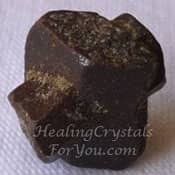 If you feel you need help to adapt to changes that may be happening in your life, to strengthen the vibration use it in combination with Chiastolite, Stellerite or Dumortierite. 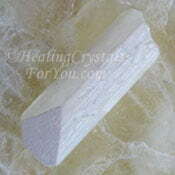 There are a number of other stones that aid earth healing, and it may be helpful to place them in a crystal grid, as they will work well used in a grid for this purpose. 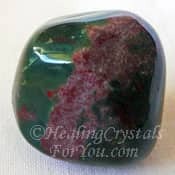 Stones to combine with it for this purpose includes Moss Agate, Staurolite, Aragonite Star Clusters, Green Apophyllite, Rainforest Jasper, Chrysocolla, Chlorite Phantom Quartz or Fuchsite. 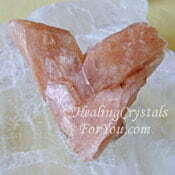 These crystals have an excellent grounding energy. They may assist you to feel better if you are ungrounded due to not spending enough time in contact with the earth. 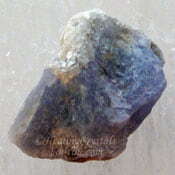 You may choose to use them alone or to combine them with other grounding stones. 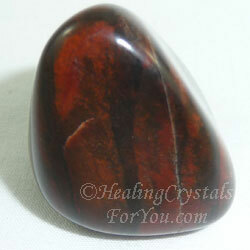 This stone has taken a very long time to change from a living tree into a rock, and this has created a strong vibration within these stones to aid patience. If you have a need to be more patient, combine it with other stones for this purpose such as Dumortierite, Blue Aragonite, Danburite, Seriphos Green Quartz, Vatican Stone, Colemanite, Ilvaite, Howlite or Celestite. If you are working to discover more about past lives you have experienced, it may be possible to discover more in the Akashic records, located in the higher realms. While it is possible to access these records, not everyone finds that they are able to discover what they are looking for, unless they have some help. 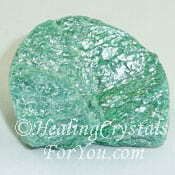 There are some specific stones, like this one that can help the process, and you may also benefit by combining it with other stones known to aid this purpose. 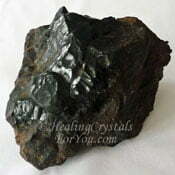 Stones to use in meditation to assist the process of reading information within the Akashic records includes Goethite, Cavansite, Datolite, Euclase, Calligraphy Stone, Afghanite, Merlinite and Chiastolite.